Universal 1/4 turn inline shut off valve for use with 1/4" fuel line. Overall length of valve is 1-3/4". 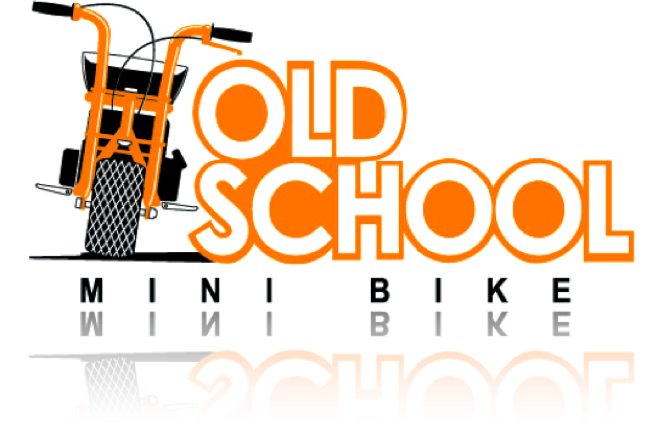 This is a great part for any kind of minibike or small engine. Click the button below to add the Universal 1/4" Inline Fuel Shut Off Valve 1/4 turn to your wish list.